Hosted by counseling services, College Fair is central Texas’ largest college fair with representatives from across the country with some international representation. Over 200 college and university representatives will be in attendance along with branches of our armed services. 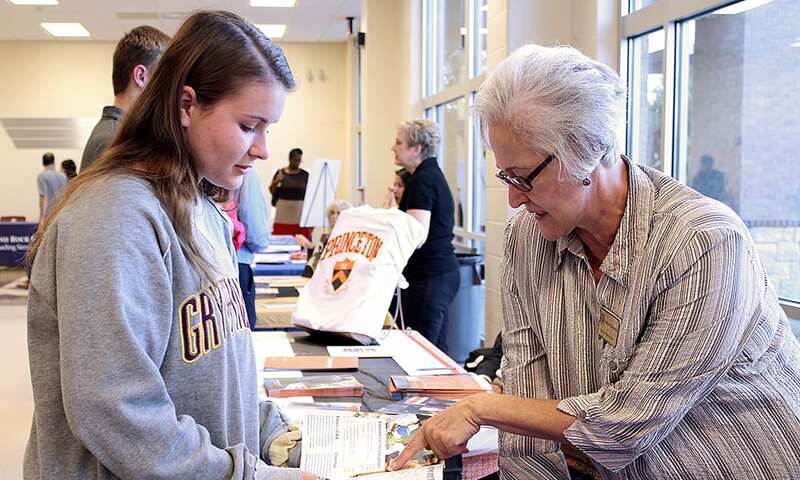 The fair provides an opportunity for students beginning to consider or undecided about their higher education choices to learn more about admissions, financial aid, and scholarships. Before the event, students are encouraged to register for the college fair. Select TACRA – All Central Texas and Rio Grande Valley Fairs. Registered students, will receive a unique barcode to present to college fair representatives. At the fair, college representatives can scan the student’s unique barcode to get acquainted with the student’s information.